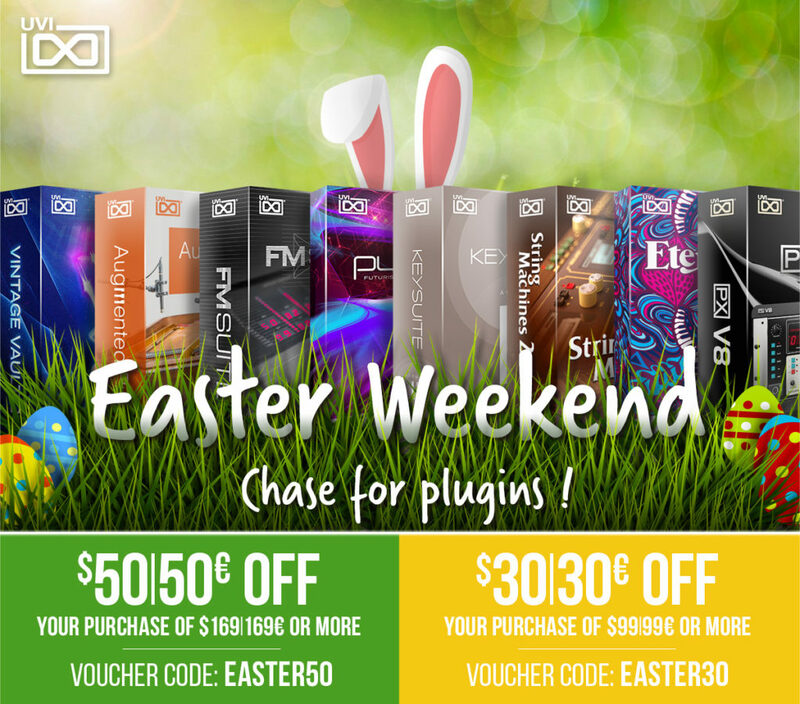 KV331 Audio has today released an update for Synthmaster One, an excellent wavetable Synthesizer plugin especially for beginners. The new version features new skins (iPad Pro skin…), better UI graphics for the existing skins as well as 200 new sounds. 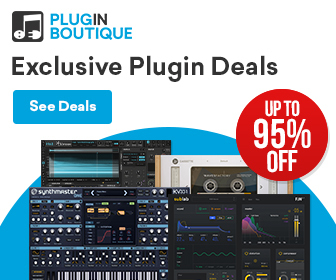 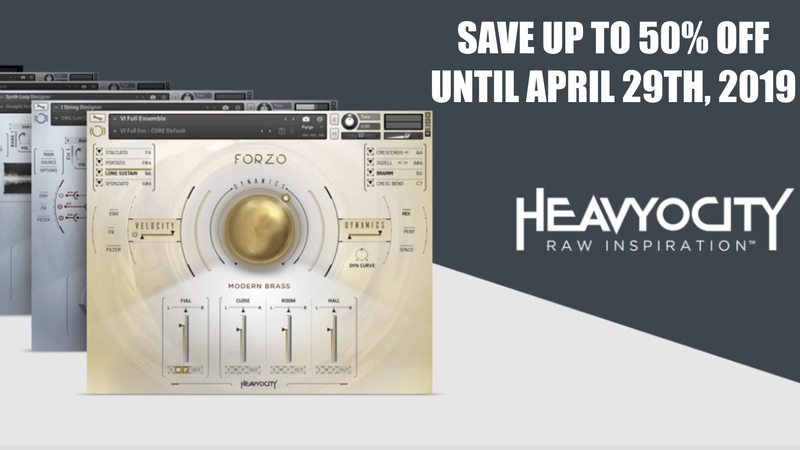 For a limited time, you can save up to 39% OFF on Synthmaster One including crossgrades. 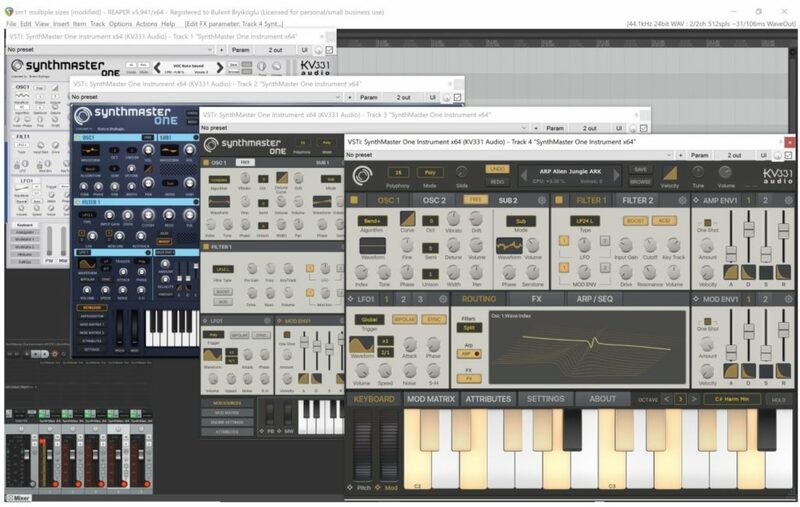 KV331 Audio Synthmaster One 1.2 is a free update for existing users. 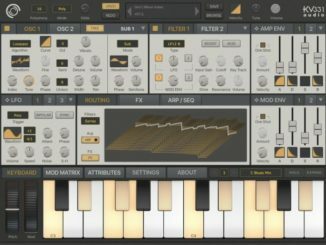 KV331 Audio Updated SynthMaster One For iOS To V.1.1 With AUv3 FX Support!